Short on time in Dublin? Here’s what you can’t miss seeing and doing. Here you are, in Dublin for one day! You want to enjoy the capital as much as you can but you don’t know what to do? Don’t worry we are here to help you so you can see the most important things in Dublin. We have selected places to visit, hotels to stay and restaurants to eat just for you. The old 18th century Irish Houses of Parliament faces the main entrance of Trinity College. Nowadays it’s a bank, but originally it was where nobles gathered to make laws. 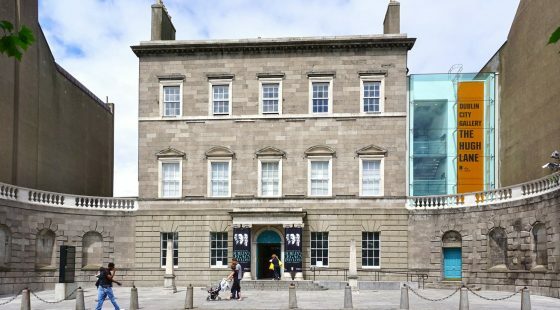 Until the 18th century it was a very important place for Ireland, this building signified wealth and privilege in the hand of a few. If you go there you could see the statue of a lady with a harp, a representation of Irish symbolism. This magnificent Georgian building is really important in Dublin’s history, it was where the first Irish government was housed. You can also admire beautiful paintings on the wall or even contemplate the crest of the city. The Christ Church Cathedral is part of the Church of Ireland, originally built by the Normans. 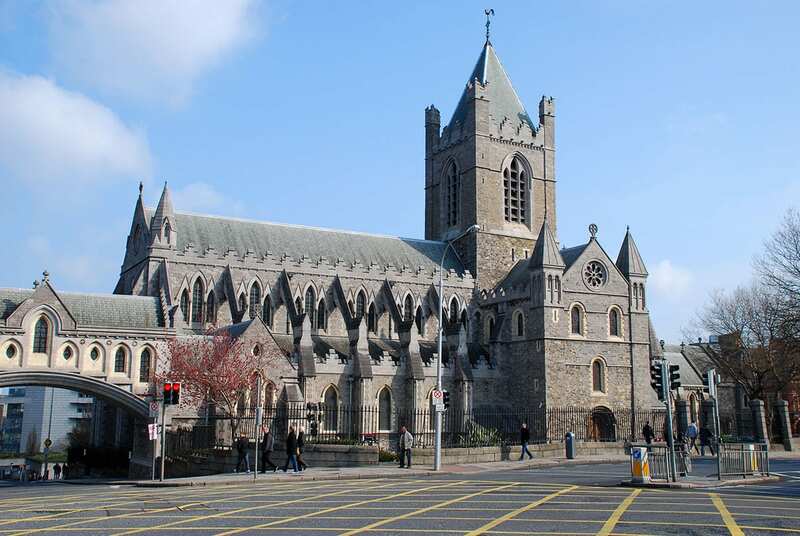 It has a very ancient history as the Viking era of Dublin is located beneath the Christ Church Cathedral. They have kept artefacts that they have found around the Cathedral and you can see them if you visit the crypt. 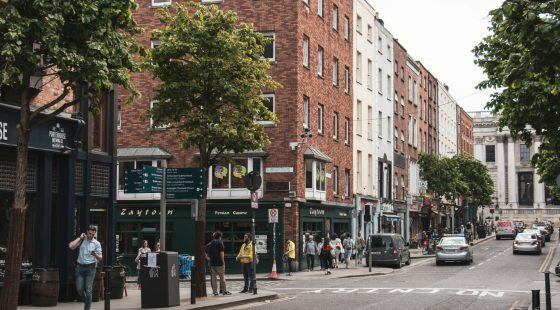 Located in a gorgeous Georgian townhome near St Stephen’s Green park, it is a very good way to discover Dublin’s history. This is a small museum but with a lot of different artefacts, all donated by the Irish people. Guinness is an Irish stout made from water, barley, hops and yeast mixed together in a secret recipe. The storehouse focuses on each of these ingredients and the process of making the Guinness beer. At the end of the tour you will drink a pint at the Gravity Bar, it’s a circular room with floor to ceiling windows, this one of most beautiful points of view in Dublin. If you prefer whiskey over beer then head to the Old Jameson Distillery instead of the Guinness Storehouse. You will learn the seven stages of production of this famous whiskey. At the end of the tour there is a comparative tasting of Irish, Scottish and American whiskey for a select number of volunteers. Everyone will try the distillery’s signature drink. Located in the city centre of Dublin, there are nice hotels near to Grafton Street. Just next to the St Stephen’s Green park you will find the Stephen’s Green hotel (part of the O’Callaghan Hotels group in Dublin), it’s a really elegant place where the rooms are very spacious and comfortable. You can also enjoy a very good meal at the restaurant of the hotel or just take a drink at the bar. You should go there and try the Irish breakfast it is amazing! 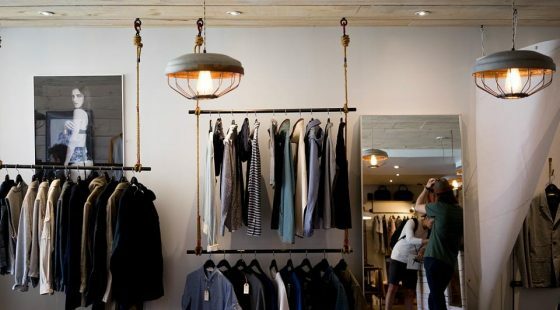 Located next to the Little Museum in a very chic house, Hatch&Sons is a simple but delicious place. We recommend you the plump bacon and juicy sausage mixed in with perfectly poached eggs. Experience a storytelling dinner which is going to amaze you and to make you travel through stories of folklore and fairies from Ireland’s past. Then you can get a drink and enjoy Irish music in what is supposed to be the oldest pub in Dublin. Have an excellent day in Dublin and we hope to see you again maybe for a longer stay.